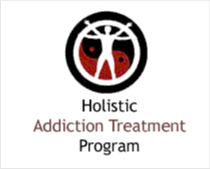 Located in Angleton, Texas, Gulf Coast Center Angleton Recovery Program offers generalized drug services. 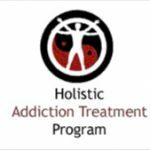 Specializing in treating and men for drug addiction, Gulf Coast Center Angleton Recovery Program also provides substance abuse programs for alcoholism. Gulf Coast Center Angleton Recovery Program provides outpatient treatment. For a private consultation with Gulf Coast Center Angleton Recovery Program, call (979) 849-2311 today!